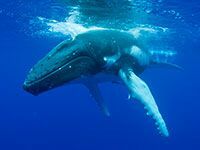 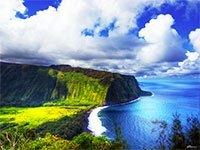 Photo courtesy of Hawaii Tourism Authority (HTA) / Tor Johnson. 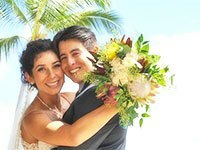 World-renowned beaches, year-round near perfect weather and a tropical romantic setting all provide the ideal backdrop for a dream wedding in Oahu. 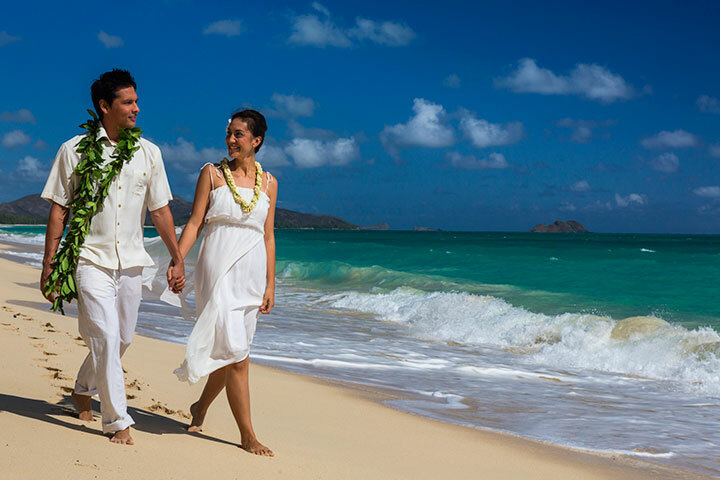 It’s no wonder Hawaii continually ranks as one of the top destinations for weddings in the US. 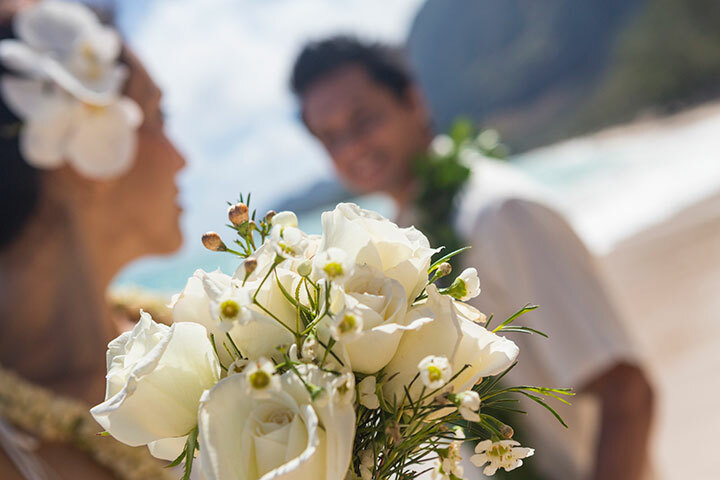 Here are some tips to get you started planning your Oahu wedding. 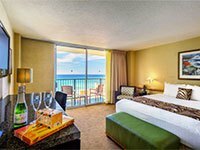 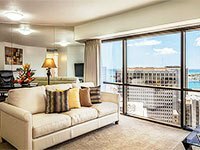 From five star luxury accommodations to more affordable choices, how much you want to spend is up to you. 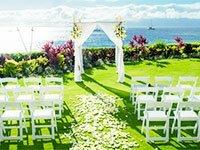 Because Oahu’s beaches, gardens and parks are already gorgeous, you don’t need to go overboard to create a simple, but jaw dropping ceremony and reception. 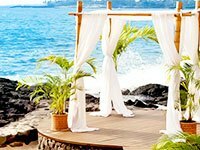 Destination weddings also give you the flexibility to plan your wedding on a weekday, which are less crowded and consequently often less expensive. 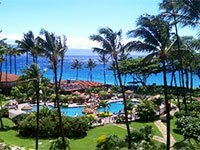 And since not everyone will be able to fly out to Hawaii to attend, you’ll naturally cut down on your guest list. 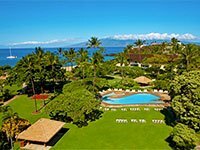 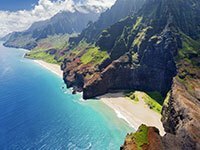 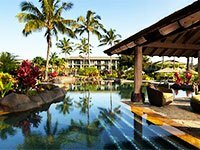 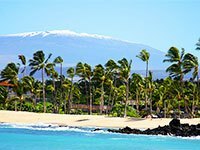 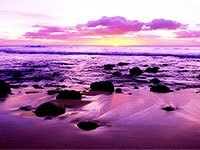 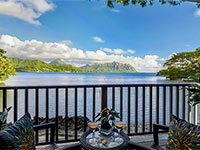 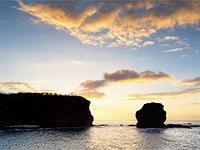 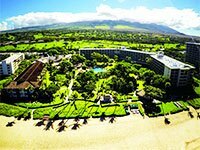 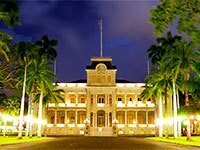 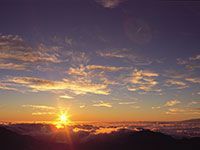 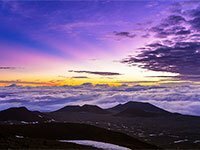 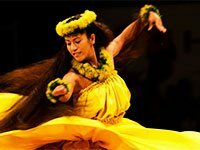 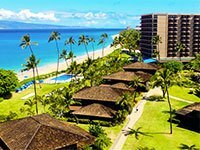 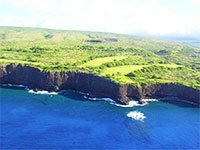 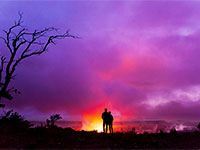 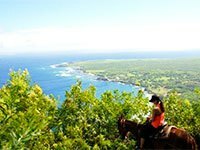 At the same time, Hawaii offers many extravagant options at private estates and high-end luxury hotels for couples that dream of creating that no expense spared, once in a lifetime wedding experience. 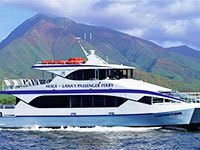 Get in early and get your license. 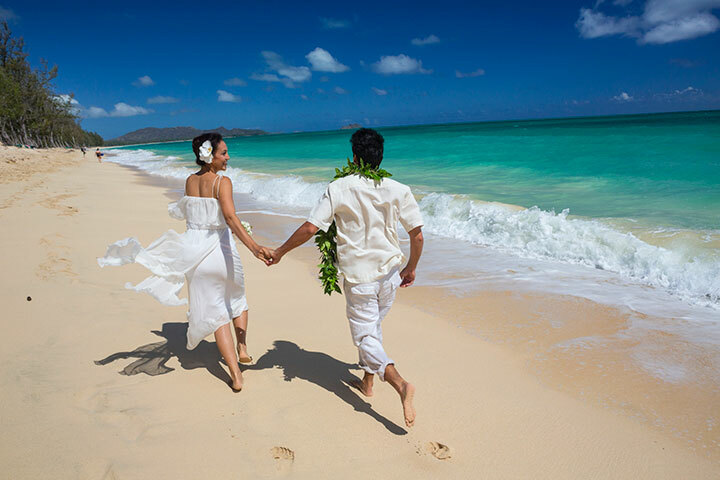 Unlike other destination weddings outside the US, Oahu is a convenient locale to get married. 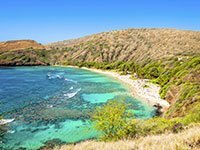 You won’t have to worry about language differences or needing a passport. 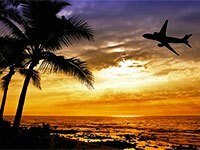 Also, many flights fly direct to Oahu from mainland airports. 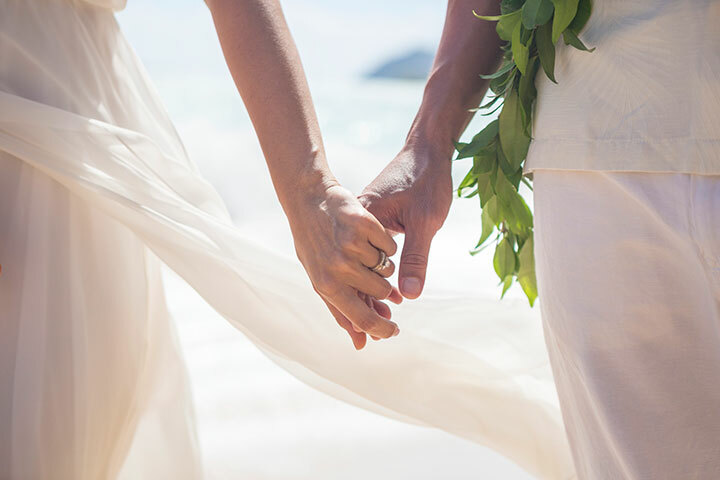 A lot of couples get in a few days before their wedding day and are able to obtain their marriage license before the big day. 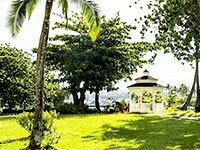 Have your wedding and your honeymoon all in the same place. 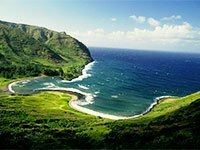 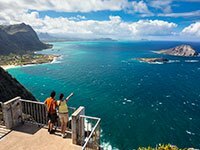 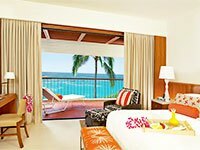 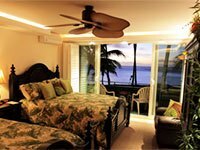 Oahu is not only a popular wedding, but also a honeymoon destination. 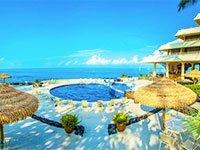 In addition to offering your guests a memorable vacation, you’ll also be able to go from wedding ceremony to honeymoon without wait. 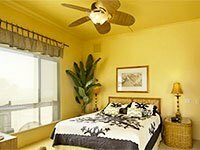 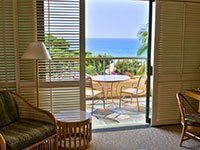 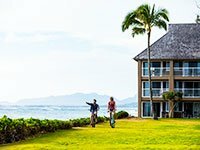 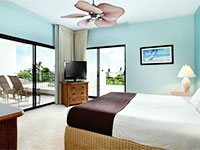 You can stay on Oahu and stroll through the electric city of Waikiki, travel to low-key North Shore, or take a trip to President Obama’s stomping grounds in the trendy seaside neighborhood of Kailua. 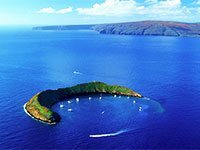 Or you could hop on a short flight to the neighbor islands. 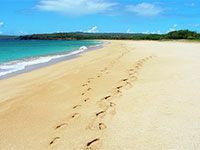 Island Feet specializes in orthotic footwear and is committed to fixing your foot problems. 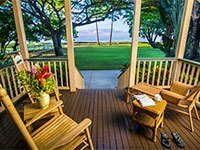 FREE foot analysis at their Maui location - SHOP NOW! 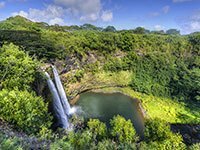 Deluxe Waterfall Safari: Experience the view from above!